Graffiti Shield is an innovative surface film manufacturer that specializes in anti-graffiti protection films. With an incredible anti-graffiti product offering, Dallas commercial properties can enjoy significant money-saving benefits while keeping their expensive surfaces in the best condition possible. These sacrificial films are engineered to be durable, invisible layers of protection that offer comprehensive protection from vandalism as well as daily wear-and-tear. With numerous aesthetic options available, commercial property owners can find the right solution for their vandalism-prone surfaces. 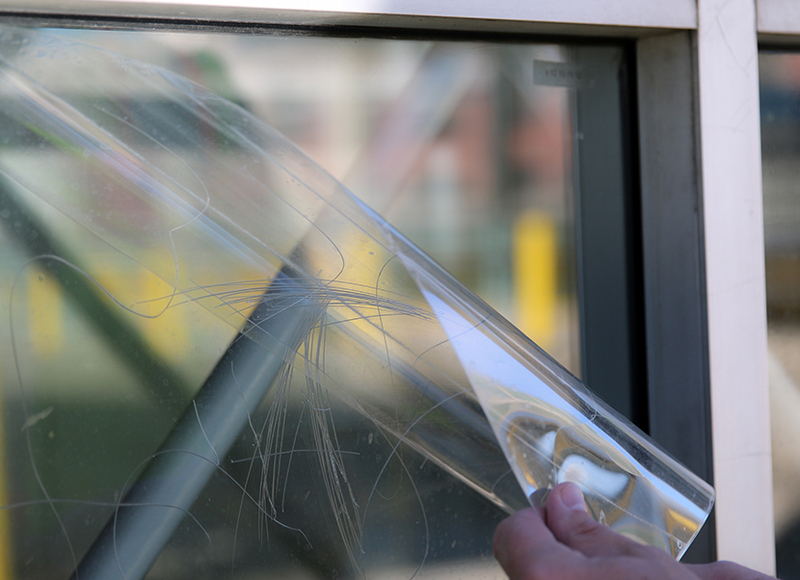 Glass Shield delivers extensive protection for your glass surfaces. Perfect for windows, glass doors, storefronts, and more, this optically clear film offers invisible protection for all of your expensive glass surfaces. Metal Shield offers an incredible solution for defending and restoring metal surfaces. 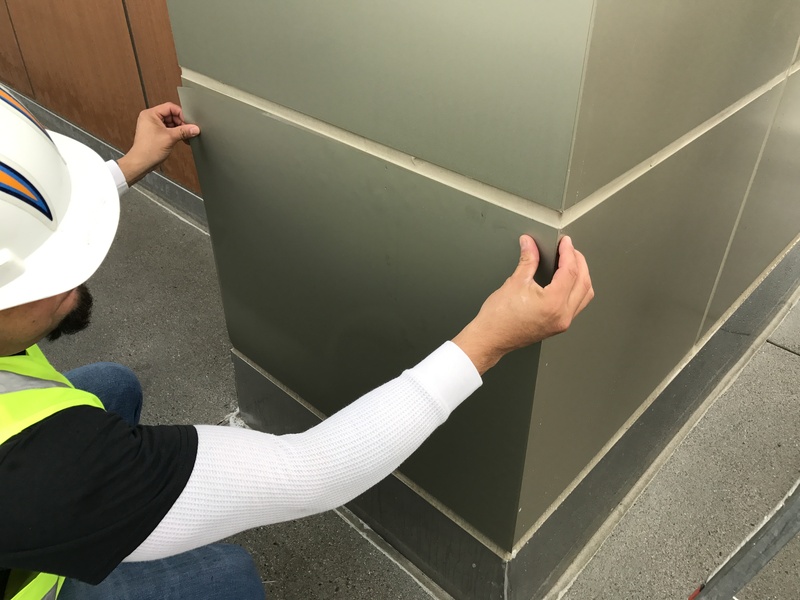 Metal surfaces throughout Dallas commercial properties can be extremely difficult to repair and replace leading to significant costs. 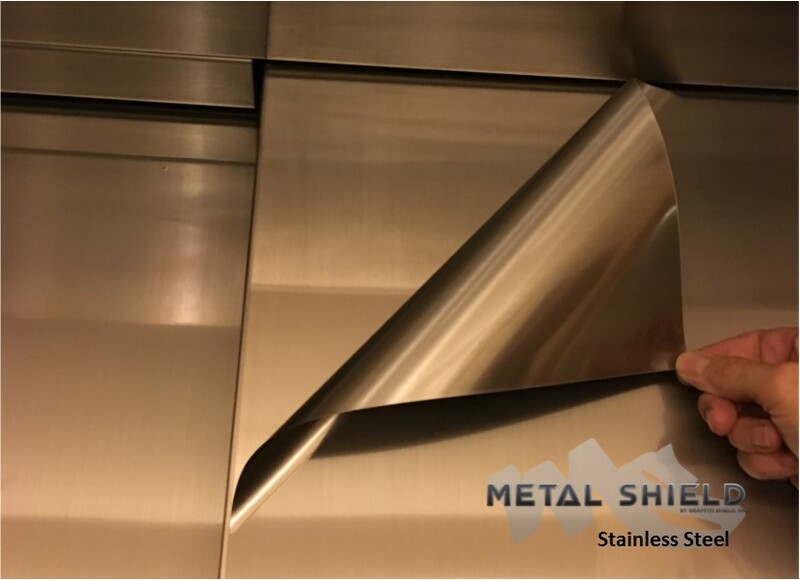 Metal Shield mimics the appearance of existing metal surfaces in order to conceal existing damage. Mirror Shield delivers the same durability and benefits of other Graffiti Shield products for mirrored surfaces. Once a mirror is damaged, there is no way of repairing it. 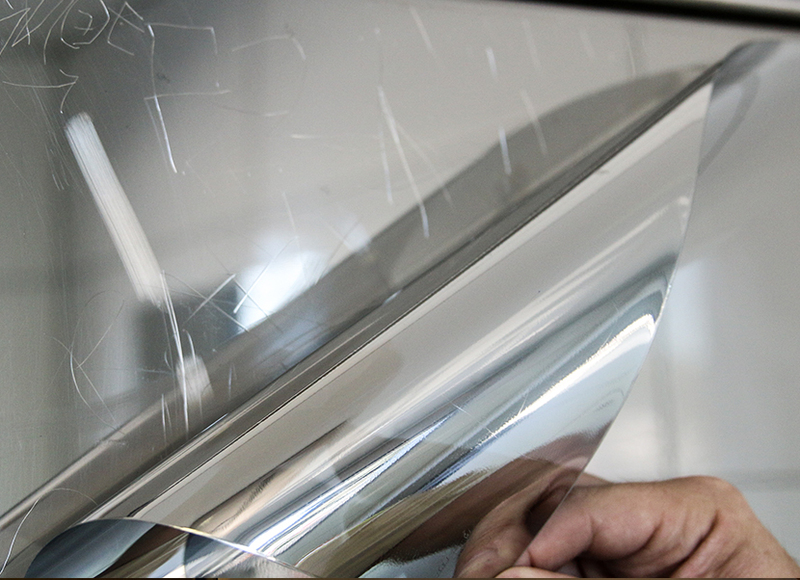 Dallas commercial property owners can save considerably on mirror replacement costs with Mirror Shield surface film. Restore damaged mirrors while defending your investments from vandalism. Custom Shield provides the same durability as all other Graffiti Shield products but utilizes custom printing to mimic the appearance of your nontraditional surfaces that are prone to vandalism. As long as your surfaces are smooth and nonporous, Custom Shield can be utilized for money-saving benefits and aesthetic purposes. Dallas Window Film is honored to partner with Graffiti Shield to offer Dallas commercial properties with the best in anti-graffiti film. Call today to learn more about Graffiti Shield or to schedule your free on-site consultation!